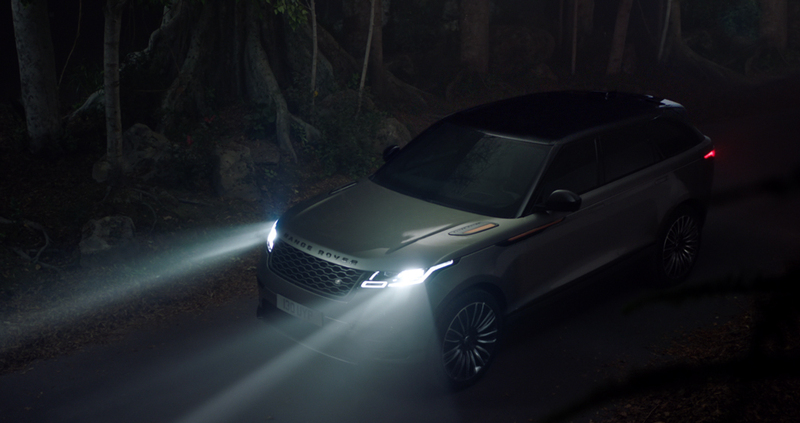 Working alongside Spark44 and Director Chris Palmer out of Gorgeous, The Mill have helped create this mysterious and exciting ad for Land Rover’s new Range Rover Velar Model. 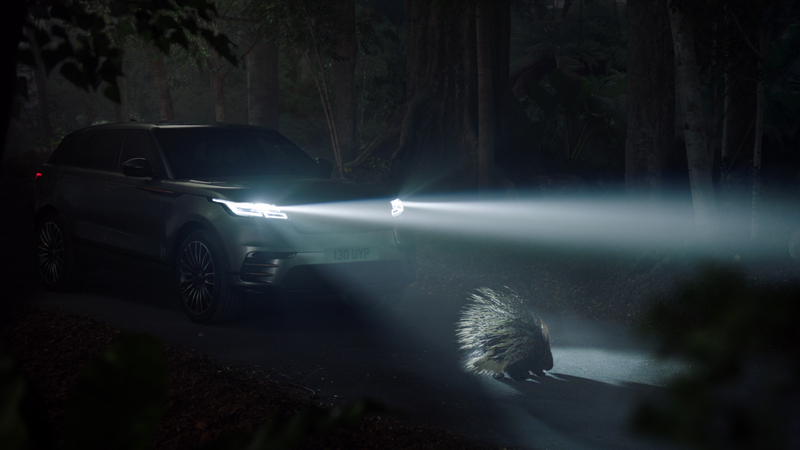 As the Velar races through a heavy woodland setting, exemplifying its elegant and impressive form, it comes to meet a wandering porcupine who becomes shocked-still in the beam of the vehicle’s headlights. 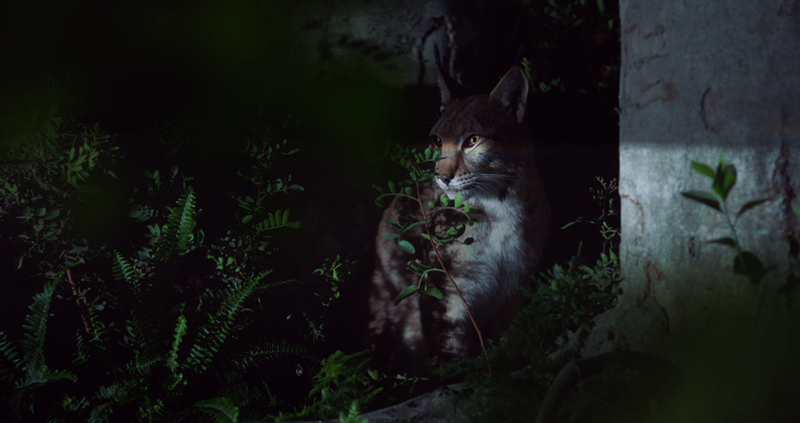 As the scene comes to a halt, the shot pans out, allowing viewers to discover the other on-looking animals whom are poised in the surrounding trees, almost like an audience waiting to spur on a fight. 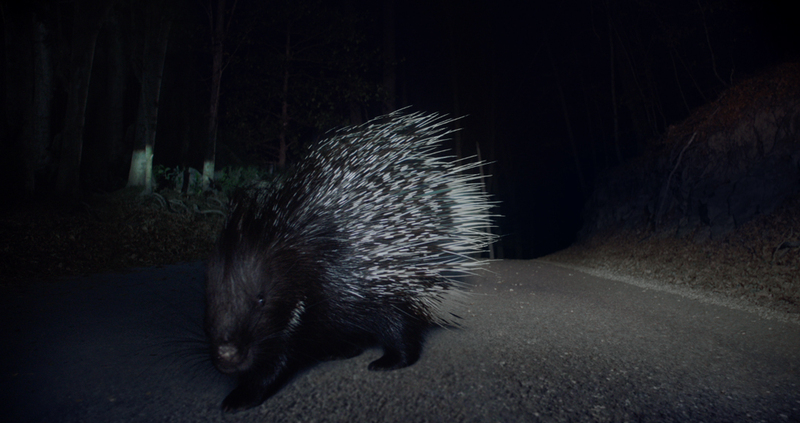 Their noise gathers and the spot feels almost thrilling, until the cars in-built camera switches on to get a ground-view of the porcupine. 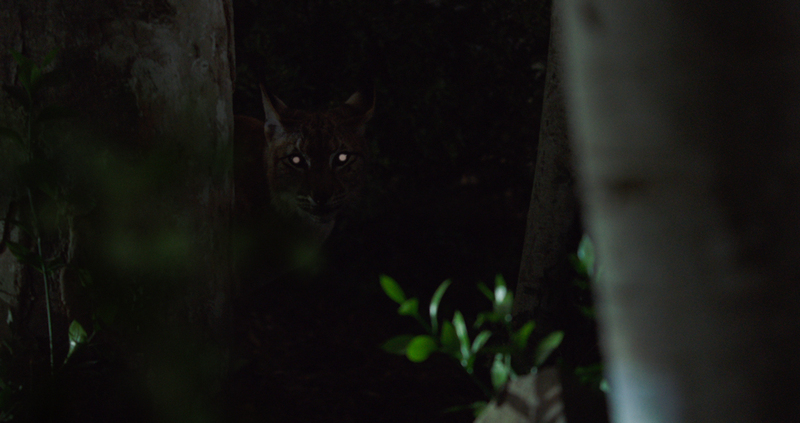 Eventually the creature continues across the road and the car moves majestically on, defusing the building tension. 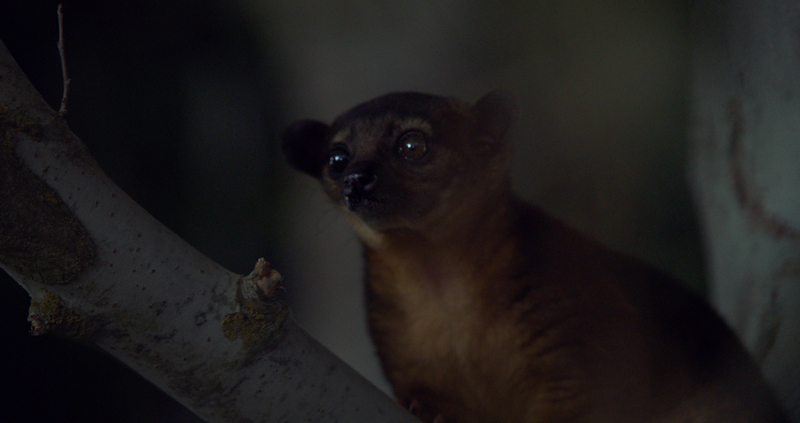 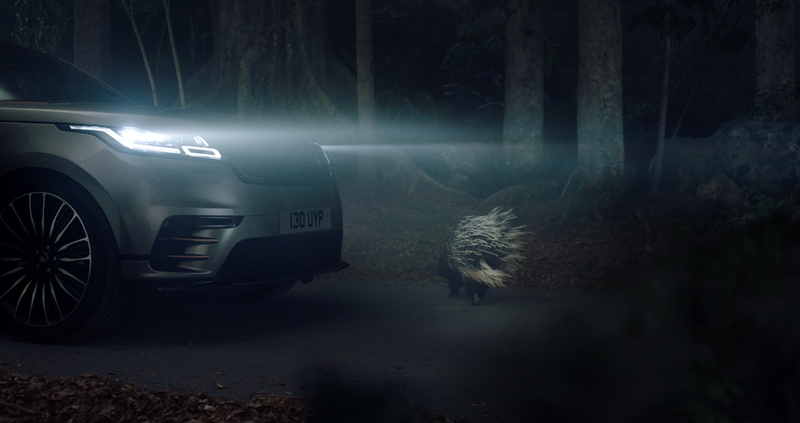 With a grade led by Mill Head of Colour Seamus O’Kane, the intriguing visual enhances the almost magical feeling of the spot, which is gently contrasted by the luxurious feel of the car, and then again by the inquisitive nature of the animals. 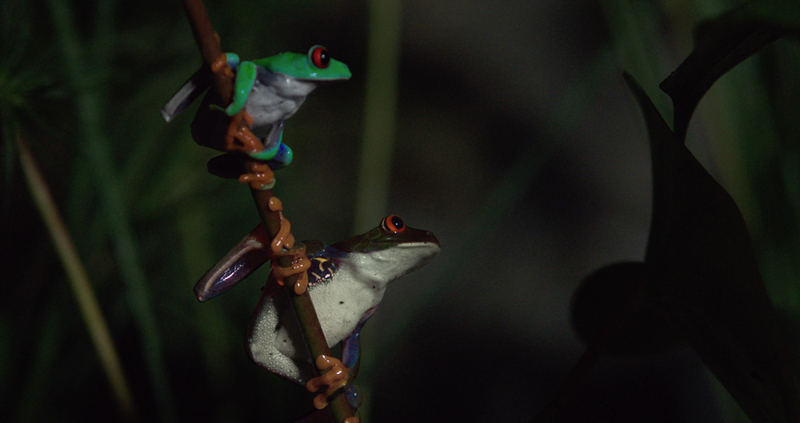 Seamus comments; 'The fascination of this spot lies in its natural simplicity. 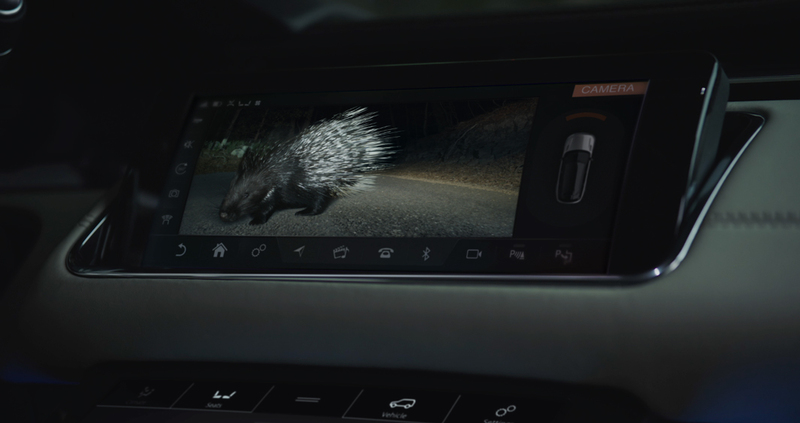 Within the velvety crush of the night time setting, the car emanates a presence that is both compelling in its perfection and riveting in its beauty. 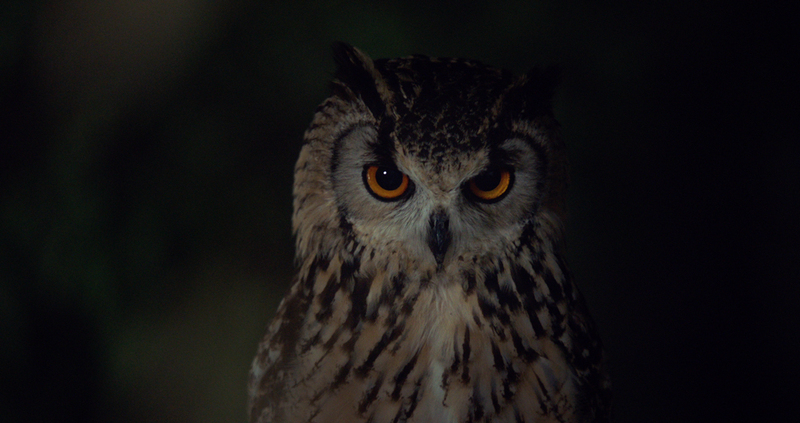 Director of Photography Barry Ackroyd heightens this sensation throughout, with soft shadows and highlights that allowed me to absorb colour into the panoply of the night. 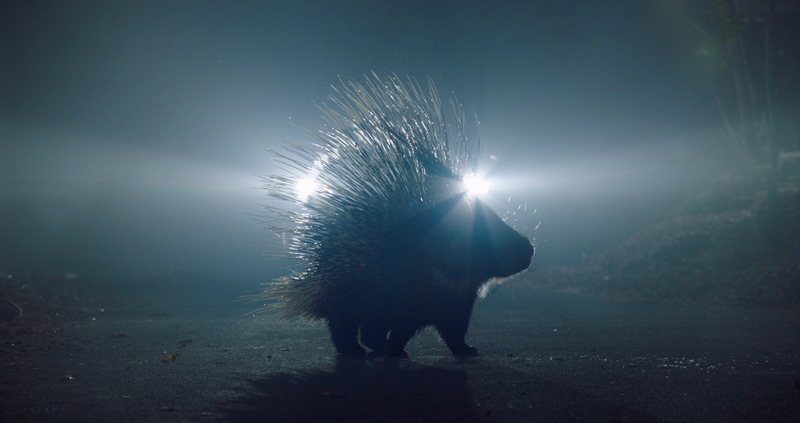 Subtle post-work from Tom Sparks at Youngster allowed gentle coaxing of the image, whilst Director Chris Palmer brought the characters delightfully to the fore, making it a fantastic project to be a part of. 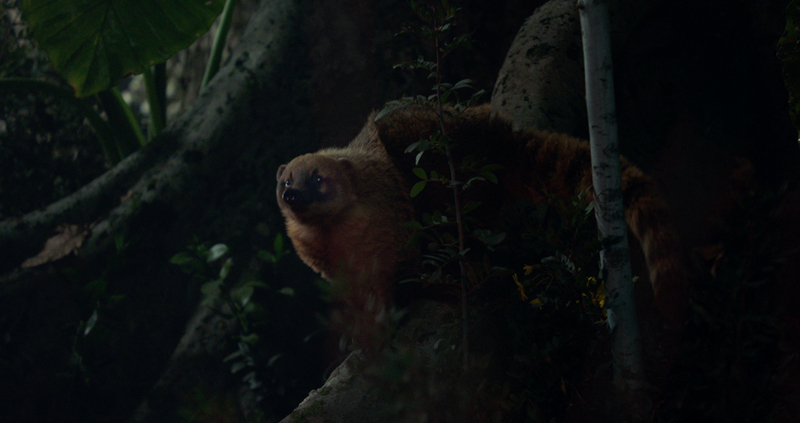 I truly loved working on this spot."